Fabio da Silva – There's only TWO Fabio Da Silvas…! 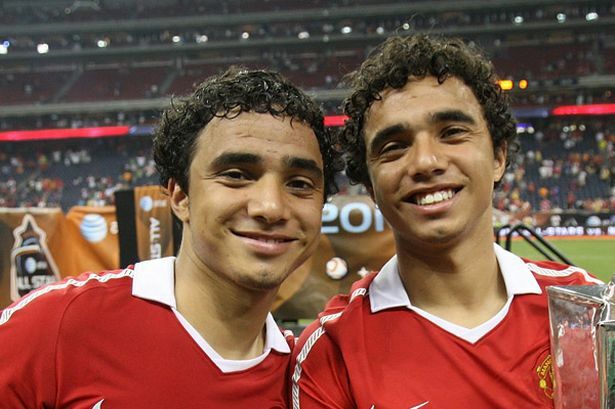 There's only TWO Fabio Da Silvas…! Premier League new boys Middlesbrough are fighting relegation as they try to avoid returning to the second tier at the end of the current season. They go away to Swansea City who have returned to the dogfight after two straight losses. 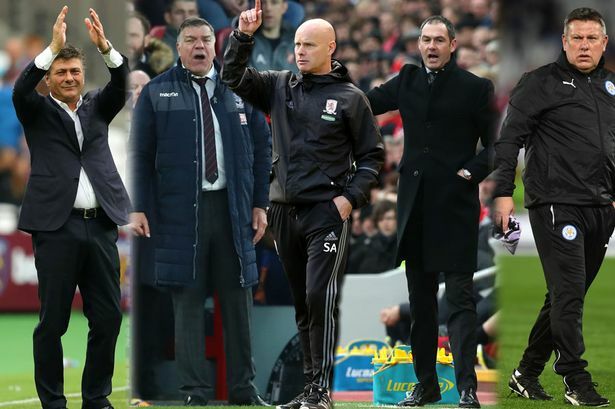 Both sides are desperate for a victory at the match slated for Liberty Stadium on Sunday. Middlesbrough have struggled to win games, with their last win coming before Christmas. They have failed to win any of their last eleven games. Of their last seven matches, five have ended in losses. And this might not be different. Manager Steve Agnew acknowledged this ahead of the game. “Paul Clement is a very, very good English coach and he’ll have them well organized with creative players going forward. We haven’t scored enough goals. We have to now think of way to create more chances. And converting those chances,”he said. True, Middlesbrough have struggled to hit the net. They are the lowest scorers in the entire league, barely scoring 20 goals. They barely even create chances at goal. Of the top leagues in Europe, they post the lowest shots on target. Middlesbrough got their biggest win over the Swans in December, winning 3-0 – the only time they have scored more than two goals this season. The Swans have a decent home record against small sides. They are the favourites to win this one. 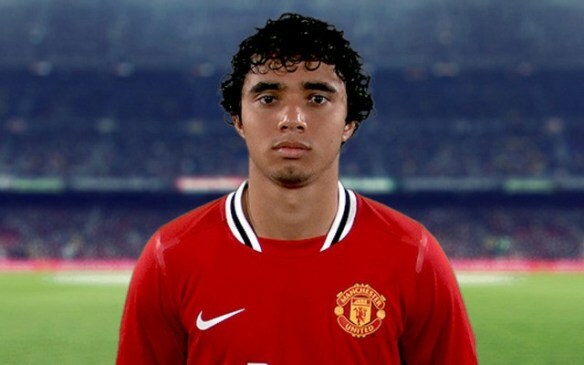 Ahead of the game, Fabio da Silva returns after falling sick during the Man United clash. Bernardo Espinosa is available for the clash as he was not 100 percent fine for the United game. Most of the team’s players are fit for the game. Dani Ayala limped off during the Stoke game but he has returned to training and might feature for a few minutes. Cristhian Stuani has recovered but he might be rested after arriving from South America this week. Calum Chambers and George Friend are ruled out as Boro fight for survival.